At Your Company: Would you like to increase productivity and efficiency? Is there a lot of data entry duplication? Will it be beneficial to have one fully integrated system? Are your service levels too low? Are customers, vendors and employees complaining? Would you like to improve your audit trail capabilities? Are employees drowning in paperwork? Do high costs and low profits keep you up at night? Are your forecasting and budgeting capabilities antiquated? Would you like to have better inquiries and reports? We Can Help! Please contact us to learn about our free on-site consulting session which will include discussions and reviews of your requirements, business rules, potential process improvements and potential software solutions. Or Call us at 800-440-4082. 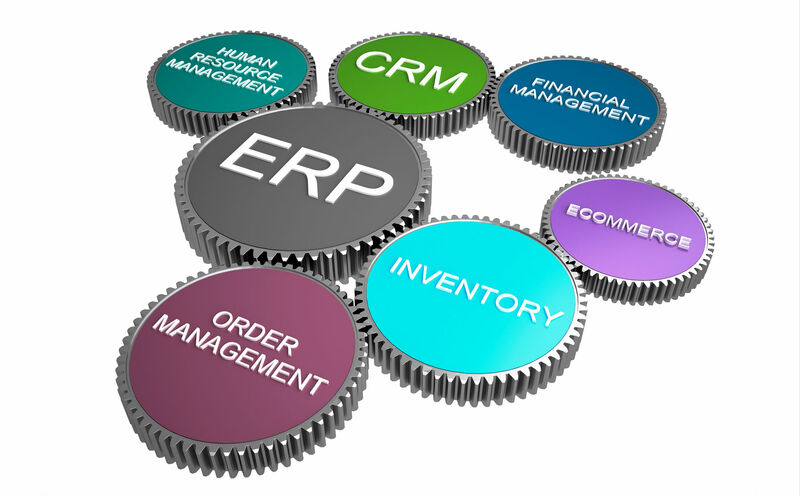 We are a leading provider of turn-key business management software solutions and related services. With very experienced, knowledgeable, dedicated and professional consultants and software developers, and with a proven implementation methodology, we help our customers to increase productivity, efficiency, market share, customer satisfaction, sales and profits. 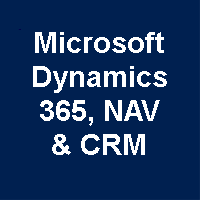 Our company specializes in the implementation and ongoing support of Microsoft Dynamics NAV (Navision), Dynamics 365 Business Central, Power BI, Office 365, SharePoint, Dynamics CRM, Azure Cloud & Document Management. With offices in New York, New Jersey and Florida, we provide implementation and customer support services to small and midsize companies in the United States. 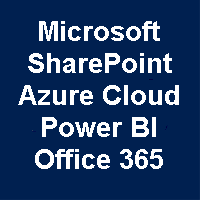 As a Microsoft Authorized Business Partner we implement state-of-the-art business software, and are committed to Quality, Service and Customer Satisfaction.